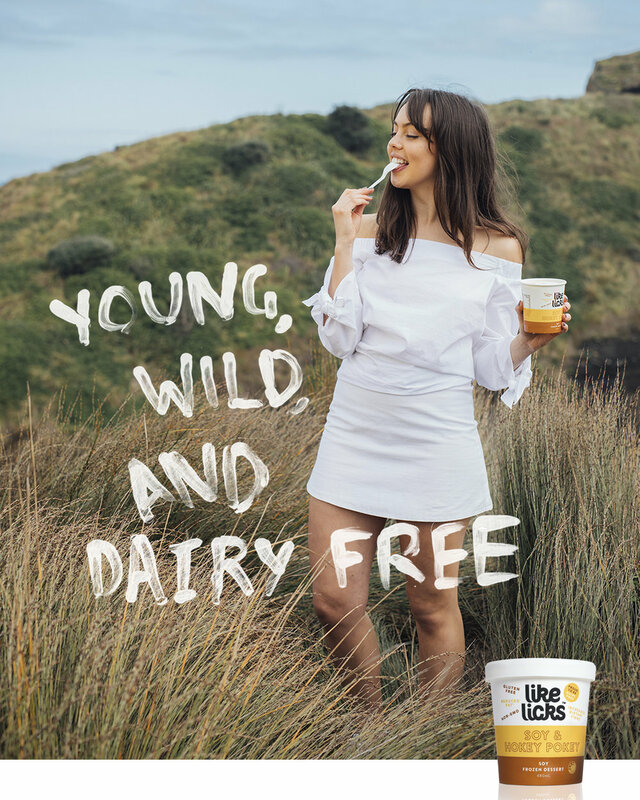 Like Licks is a delicious range of dairy-free frozen desserts. Like Licks offers premium frozen desserts with the smooth and creamy texture of ice cream, but without any dairy ingredients. The recipes have been developed to appeal to consumers who are interested in products that support their healthy living choices. There are three delicious flavours available through supermarkets.